Immensely grateful for the experiences and learnings that steered me to wrap myself up and rest in this wisdom as I approached the new year. Abundantly blessed by all the experiences and learnings that have unfolded since. Clarity. Ease. Holy Listening. Awe. 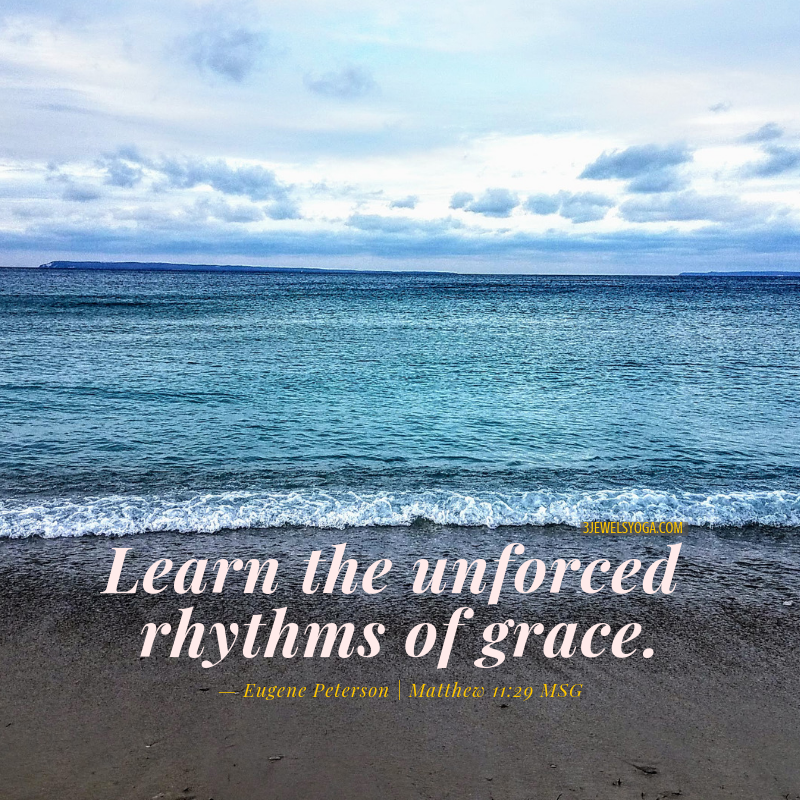 These have been the gifts of aligning in the unforced rhythms of Grace.